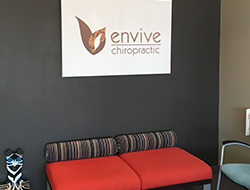 Envive Chiropractic is designed with the patient in mind. 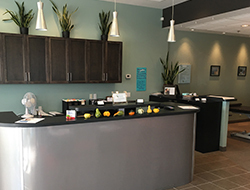 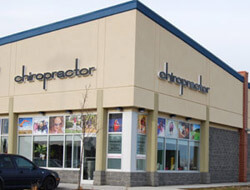 Our chiropractors are highly skilled and use the latest technology to help you live your best life. 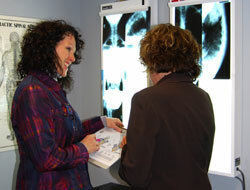 We welcome patients of all ages and all walks of life. 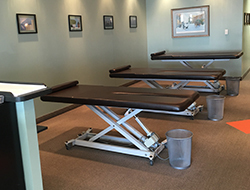 We provide a thorough exam and use scanning technology so we know exactly what to adjust! 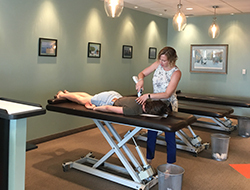 Find out what it’s like to be a new patient in our office today!